Here's something you don't see every day - the "full" Mavic tool kit. Being a something of an out-ed Mavic nerd means I get contacted from time to time by other Mavic fans, either working on cool projects or who have some obscure/hard-to-find item they're looking to pass along to someone who'll take good care of them. That description fits me to a T. You've got Mavic stuff you want a good caretaker for, I'm your guy. 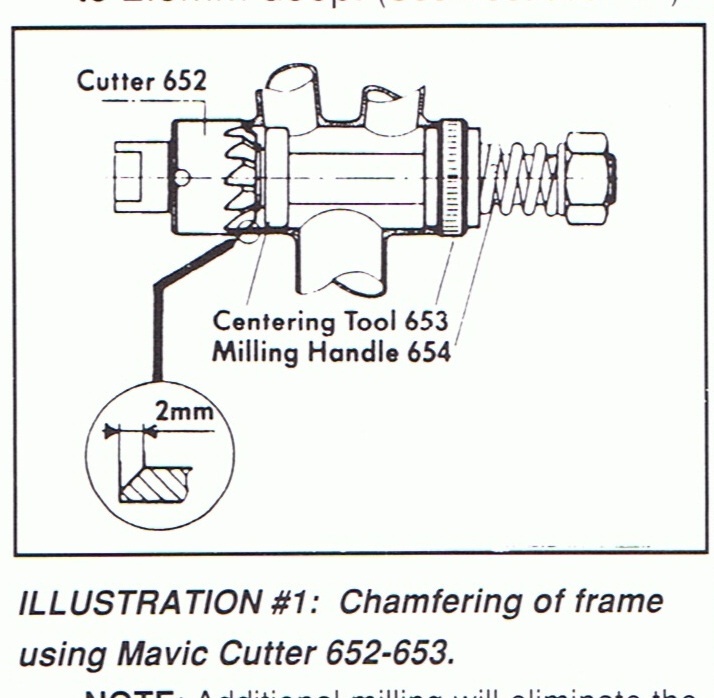 I was contacted a bunch of months ago by someone who came across the blog who had been carting around a Mavic toolkit since the 90's, when a well equipped shop might actually have one of these. Now my relatively well equipped (work)shop does, and I'm really excited to put it all to use. Some of the tools are familiar - or at least, tools you've heard about, while some of them aren't as common. Here they are, along with pics of them in use where I could find them. 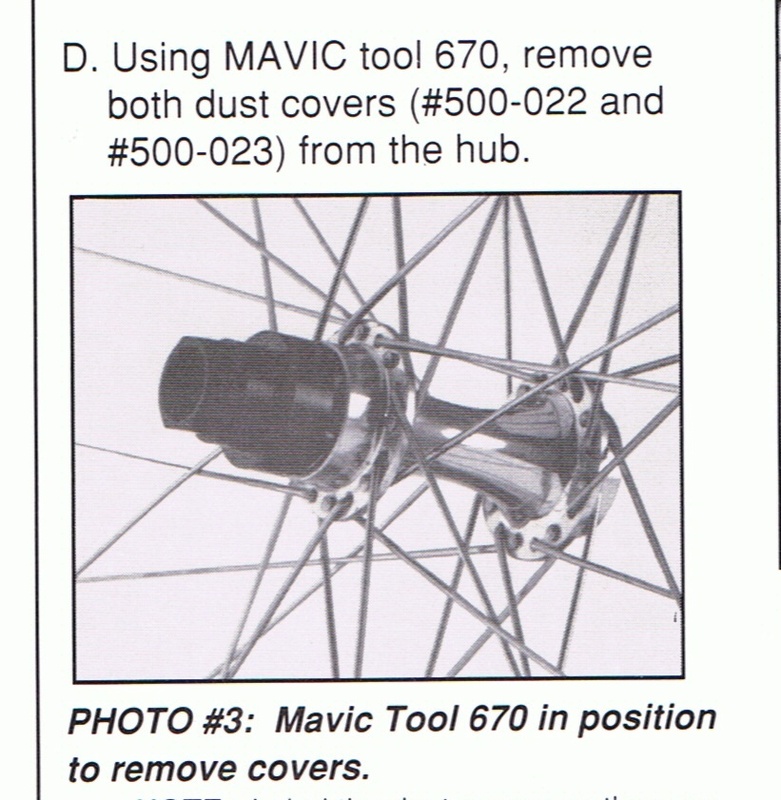 The drift is Mavic's 6703. Mavic's 6702 bearing set. 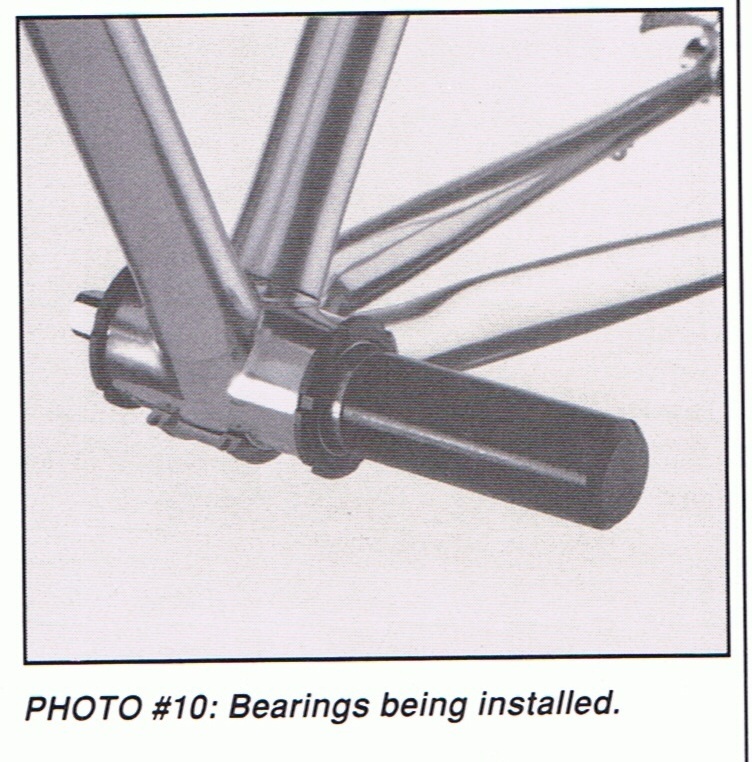 Used to gently persuade bearings in to bottom brackets. The 670 bearing adjustment tool. 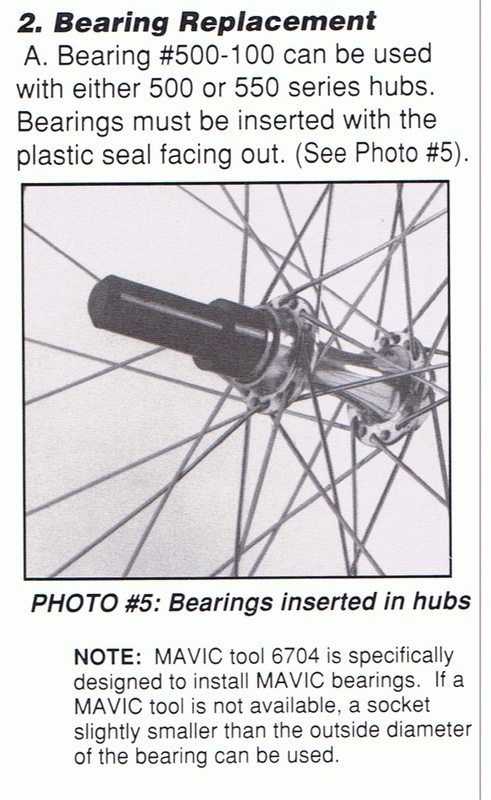 Used to install, remove and adjust bearing covers on the Mavic hubs and bottom brackets. 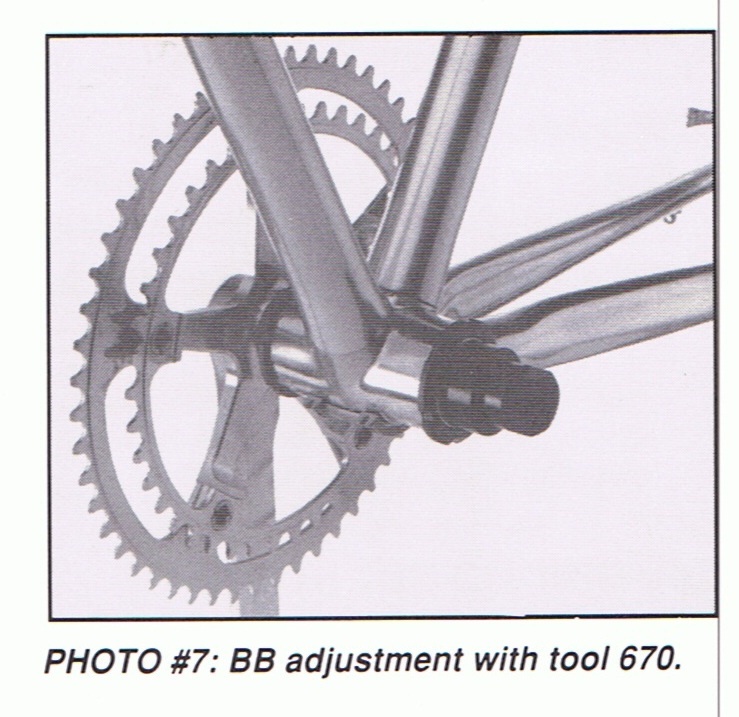 The 6705 bottom bracket installation wrenches. These are actually LOOK pedal wrenches, used to remove the outer bearing covers on the early Delta pedals, like Mavic's 646 LMS. The 671 and 672 headset wrenches, used with the 300/310 series headsets. Finally, the 6701 pedal bearing set. 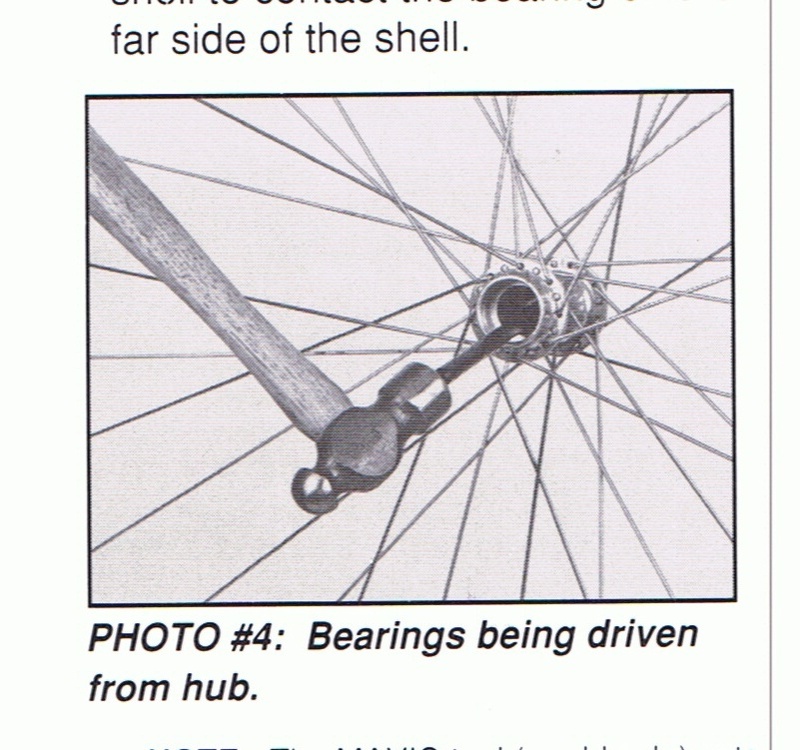 Used to insert the bearings in to a variety of Mavic pedals. The foam in these toolkits is always deteriorating, some 20 years after they were manufactured. I have an empty spare toolkit case that sooner or later I'll cut replacement foam for.